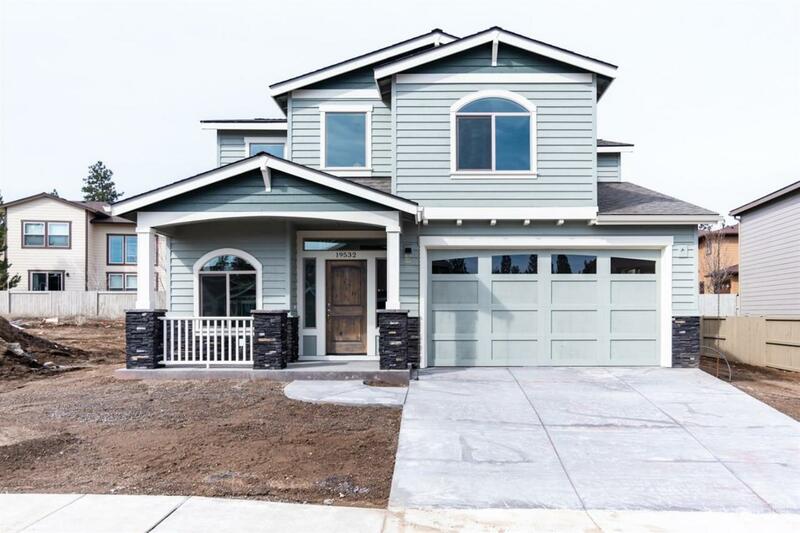 Brand new spacious craftsman home with an excellent floor plan that offers features you will love including master on main, well appointed island kitchen, open great room with stone fireplace, den/office, bonus loft and walk-in-closets in all bedrooms. 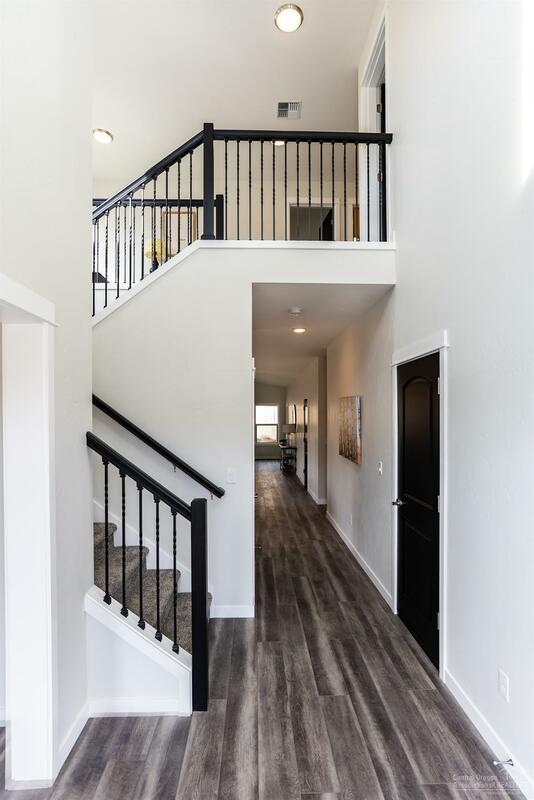 High ceilings, modern gray/white kitchen, solid quartz counters throughout, stainless appliances, custom cabinetry with soft close, under mount sinks and modern black painted doors and accents. 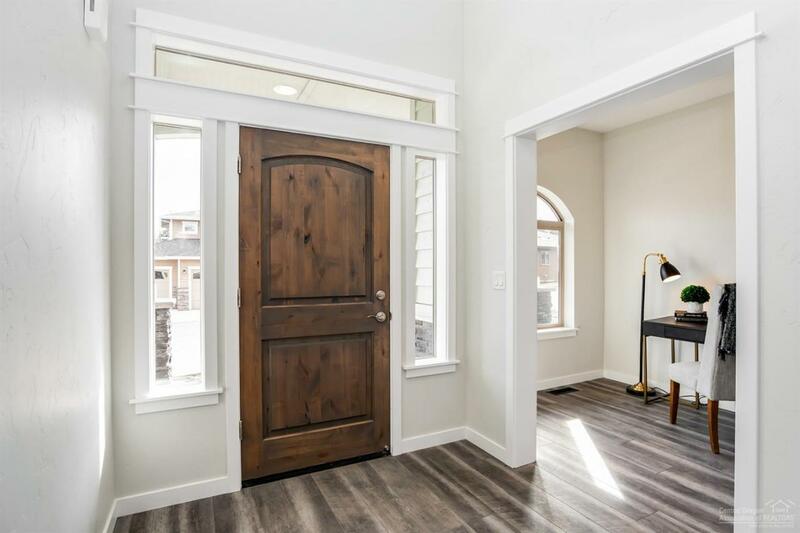 Quality finishes throughout including hardy siding, 30 year roof, lifetime windows, tankless water heater, high efficiency gas furnace & Central AC. COREtec Plus HD waterproof wood flooring on the main level, tiled bathroom floors, hand textured walls and ceilings, full wood wrapped windows/doors and finished/insulated garage. 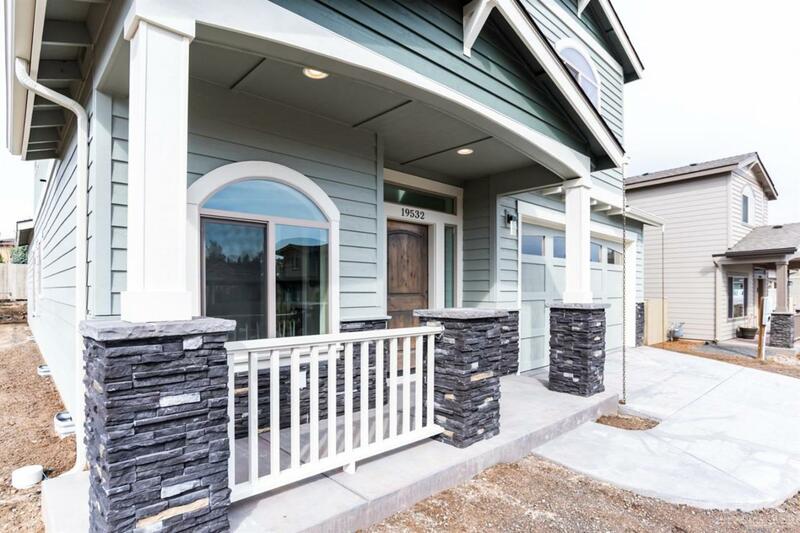 Come experience the quality of Luma Vista homes in popular RiverRim! Located 1 block to Brookswood Plaza for shopping and dining, steps to the meadow wildlife reserve, trails and community parks. This is truly Bend living! Cross Street Address Garrison Dr. Listing provided courtesy of Fred Real Estate Group.